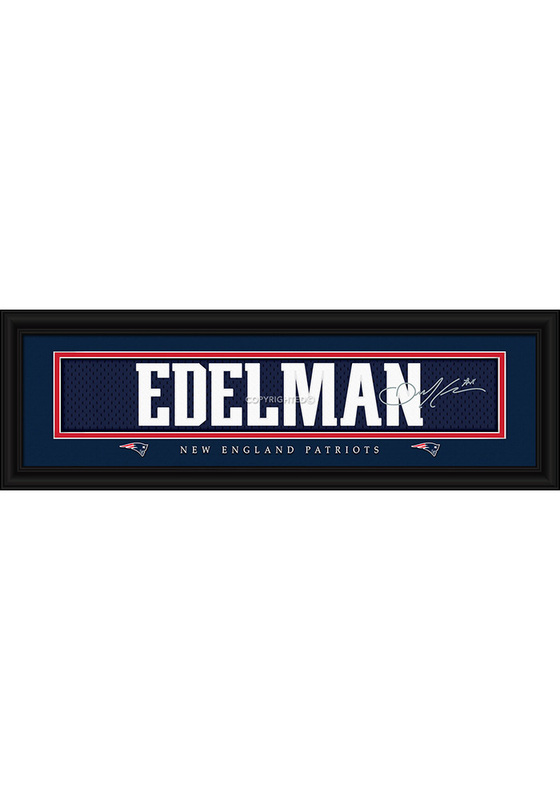 Show off a piece of your New England Patriots pride with this New England Patriots 8x24 Signature Framed Posters. This Framed Posters features a player name, team name, and signature replica. This framed art arrives ready to hang in a handsome black frame. Go Patriots!